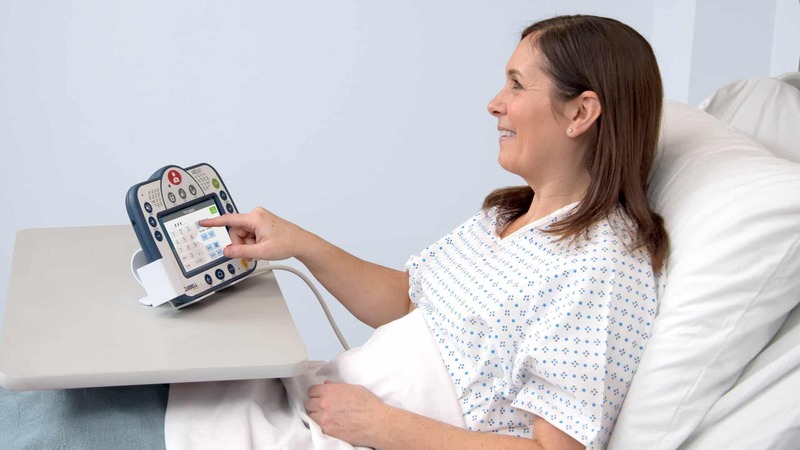 Practical and purpose-built for hospital patients and staff, Rēgo is easy to see and use for patients of all ages. Rēgo empowers patients to communicate their needs, select entertainment options, access information, and even control in-room elements like lighting and shades. Audio, text, and video chat capabilities integrate with existing nurse call systems to keep patients connected and in touch inside and outside the hospital. 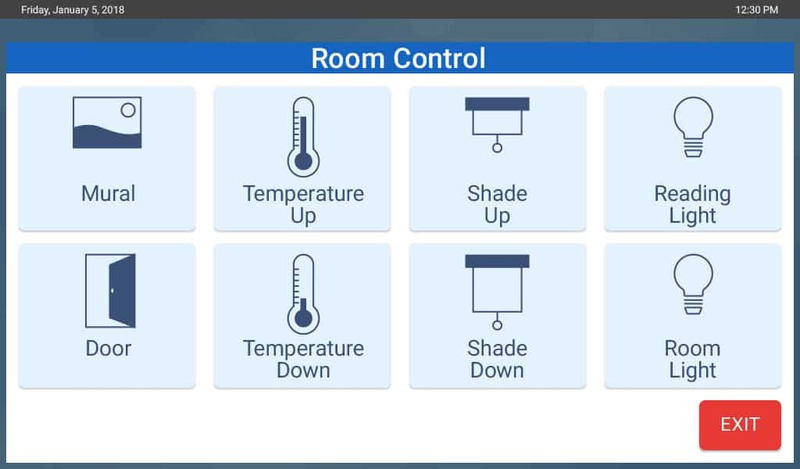 Rēgo empowers patients to control their in-room experience including lighting, temperature, shades, and more. Empowering patients starts with peace of mind — knowing that they can quickly and easily call the nurse via the existing nurse call system. As an accessory to nurse call, Rēgo is a medical device per the FDA and meets all compliance requirements including UL 1069. 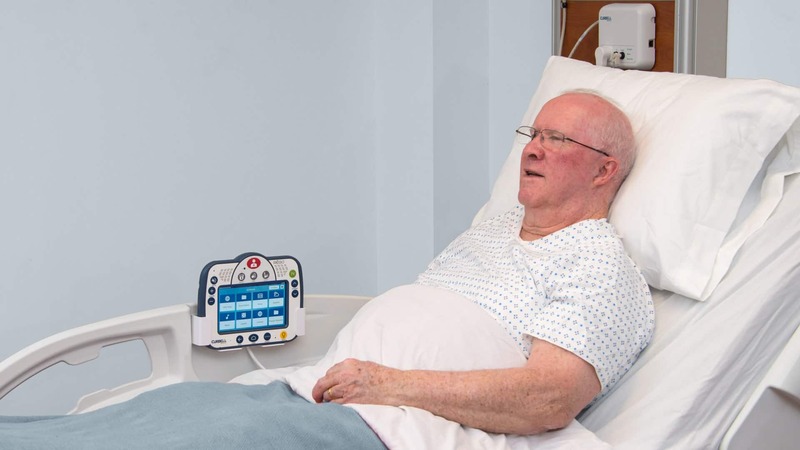 Practical and purpose-built for hospital patients and staff, Rēgo is easy to see and use for patients confined to a bed. All buttons are back-lit, making them easy to find in the dark. Additional LEDs give visual assurance of various functions. The device is powered and tethered at all times. When not in use, it can be placed into the holder, which can mount to most bed side rails. The same holder can be used as a stand to allow use on an over-bed table. The Rēgo App Marketplace offers apps curated specifically to meet the needs of hospitals and patients — with privacy and security in mind. Combined with the Rēgo hardware, hospitals are now dramatically enhancing the patient experience. 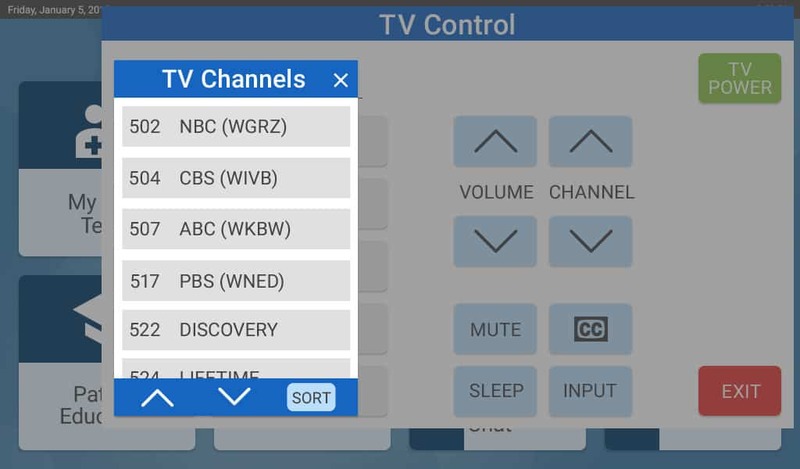 Rēgo is used to easily control the existing TV with sound delivered to the bedside. Pop-up screens provide patient control of additional television features. 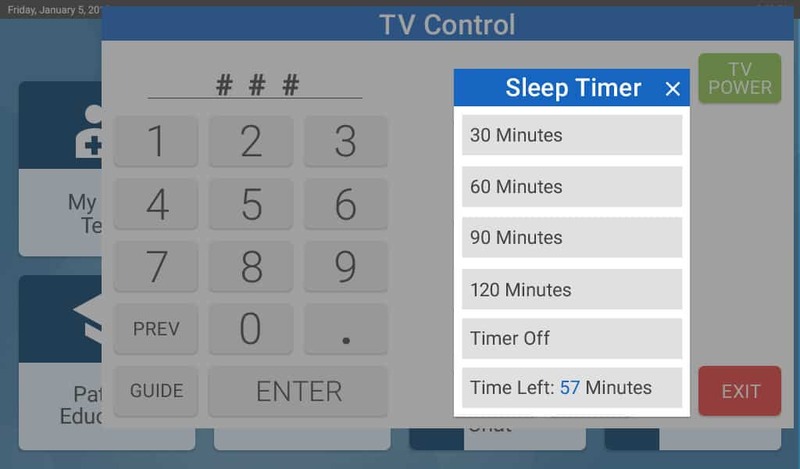 temperature, and more from the dedicated room control screen. With Rēgo’s built in web browser, patients can access the internet to stay connected via social media, news, weather, etc. 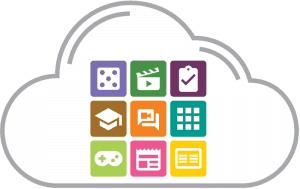 Give your patients access to documents and videos that help them better understand their condition and treatment. Provide another valuable entertainment alternative for patients — ideal for passing the time and reducing anxiety. Electronic books can provide an alternative entertainment option for patients. 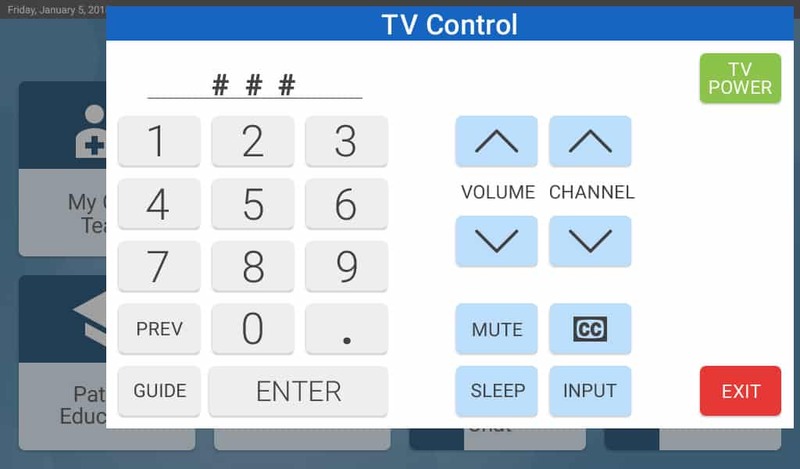 Rēgo runs the Android operating system to simplify the creation of custom apps for your facility. Patients can connect via video chat with friends and family. Your hospital can even use the system to allow patients to chat with doctors or a translation service. Bring the human touch to your hospital rooms. or click the button below to learn how to meet Rēgo today.